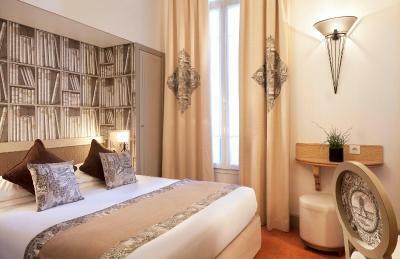 Lock in a great price for Hotel Residence Foch – rated 8.7 by recent guests! Excellent. Front Desk Staff Very professional, friendly. Our stay was excellent, Daisy, Laurent, and the entire staff were wonderful. 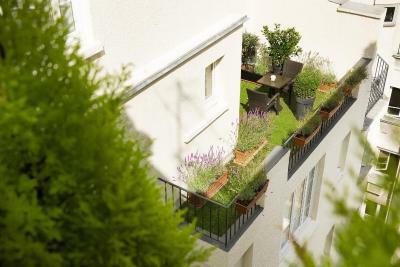 We will recommend to anyone that they stay at Residence Foch. 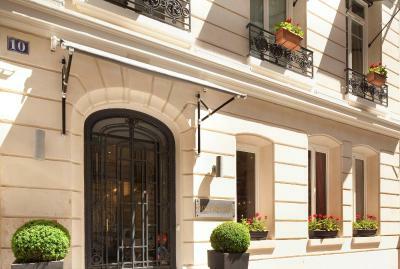 The welcoming atmosphere, and helpful staff made our first visit to Paris an experience to cherish. The room was big and comfortable for Paris standards. The location was also nice. 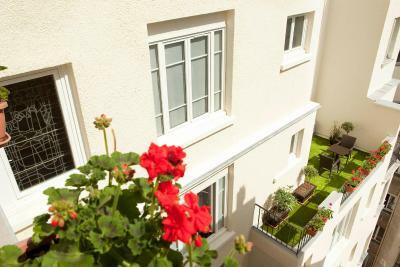 Just a few minutes walk to line 1 which is where all the main attractions are. Quiet beautiful neighborhood and close to a few nice restaurants. Staff very helpful and great concierge. The staff were friendly and helpful. 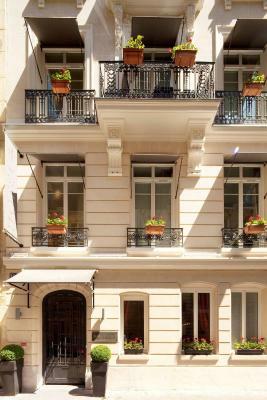 The hotel is on a very side street with little traffic and the room was very quiet and, for Paris, spacious. The location was excellent for attending a conference at the Palais de Congres. Many excellent restaurants are in easy walking distance of the hotel. The front desk staff was incredibly helpful and kind. We loved the property - the spacious family room fit our needs perfectly (2 adults, 2 teens). 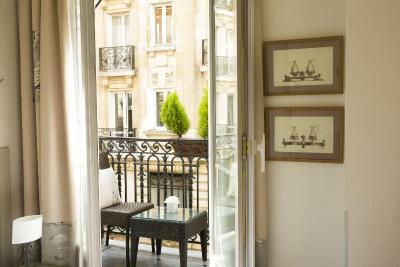 The location was outstanding - a 10 minute walk to the Arc D'Triomphe and even closer Metro stations could be accessed. Every staff member we chatted with was warm, welcoming and wanted to help us. Dorine was especially kind and her travel tips were outstanding - she sat down with us on our first day and helped us to map out our siteseeing. The staff also helped us to celebrate our son's birthday which will always be a sweet travel memory! Location only and reception lady was very helpful,any thing else just ok! The hotel is an excellent location. The staff and the room were above my expectations and excellent. I will use this hotel again. Located just a 15-minute walk from the Champs Elysees, the elegant Residence Foch hotel offers charming accommodations and a lounge and bar area. 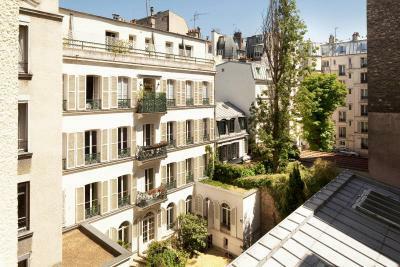 It is 2,300 feet from the Le Palais des Congrès, the Arc de Triomphe and Porte Maillot Metro Station. 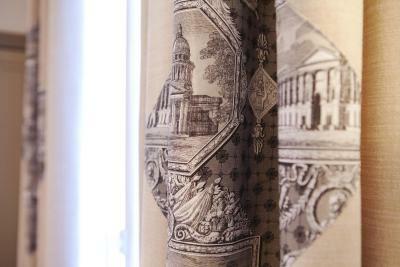 All the guest rooms at Residence Foch are individually decorated and air-conditioned. The wooden furnishings give them a cozy feel. They come with a flat-screen TV and free Wi-Fi access. There is also a courtesy tray, a mini-bar and a private bathroom. Unlimited international phone calls are available in this property. Every morning a breakfast buffet is served. The bar area and breakfast lounge open out onto an inner garden, where guests can relax after a day's sightseeing. 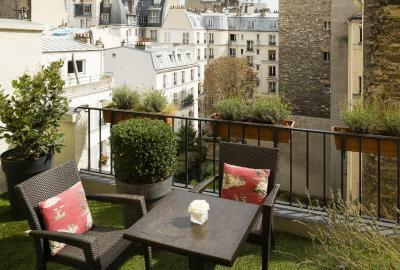 Ideally located in the heart of the16th arrondissement of Paris, the hotel is only a 45-minute drive from Charles de Gaulle airport. 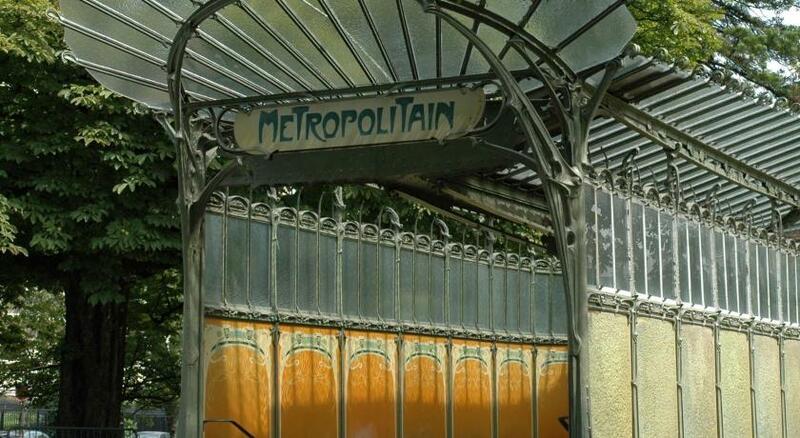 It is close to several metro stations with connections to Lines 1 and 2 and RER line C providing good access to the city's top tourist attractions. 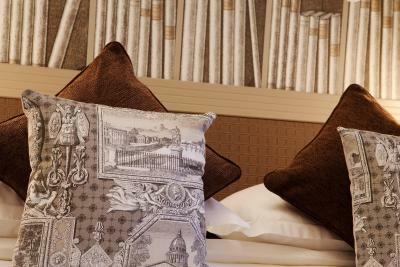 When would you like to stay at Hotel Residence Foch? With free Wi-Fi, this room with a private bathroom also features a flat-screen TV, a courtesy tray and a minibar. This spacious room features a bathtub. It is also provided with free Wi-Fi, a minibar and a flat-screen TV. 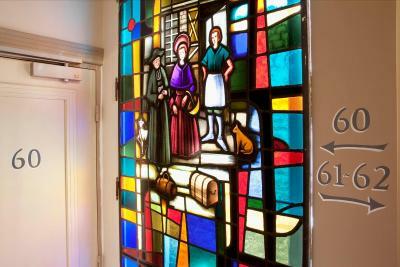 All the guest rooms at Residence Foch are individually decorated and air-conditioned. The wood furnishings give them a cozy feel. They come with a flat-screen TV and free Wi-Fi access. There is also a courtesy tray, a minibar and a private bathroom. 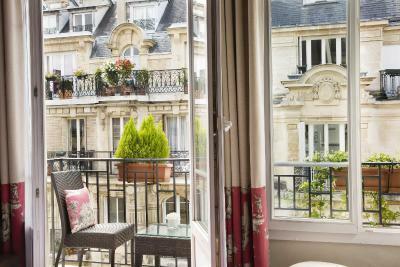 Haussmannian apartments, are the signature style of this posh district, the look and feel were kept, the hotel is therefore utterly bourgeois in character, style and service; and you are in walking distance of all the essential landmarks of Paris. House Rules Hotel Residence Foch takes special requests – add in the next step! Hotel Residence Foch accepts these cards and reserves the right to temporarily hold an amount prior to arrival. Great location, accessibility and value. 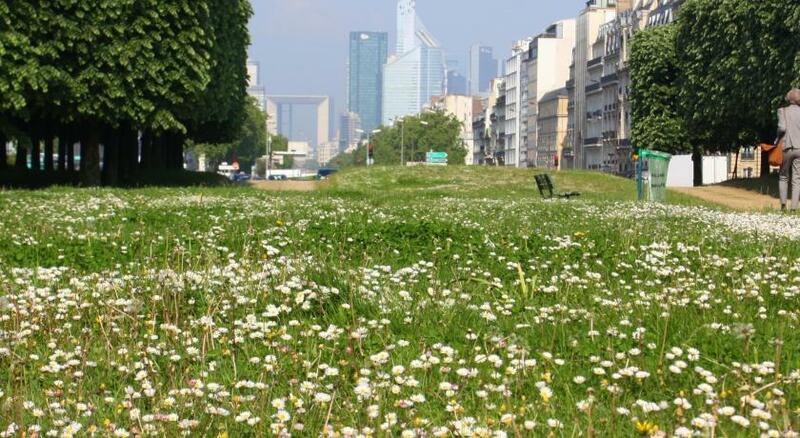 It is close to metro station and neighbourhood is classy and quiet. Hotel is being renovated and rooms and nice and modern. Definitely would stay there again. The breakfast was good and the staff was friendly!!!! it was centrally located, very calm, clean, with everything you might need for your stay. the staff was very nice! I hated the breakfast, the tiny room, the narrow corridor and the noisy guests from the other rooms. Our room was small and lovely but rather warm. had to open the window to alleviate that issue. Lovely small hotel with friendly and helpful staff. Very clean and well appointed! The room, the view, the location, the everything. Room aiue is at the limits, though the solution are ok.
Everything ok, nice small hotel, very nice rooms (though small - but that’s Paris) and a good location. 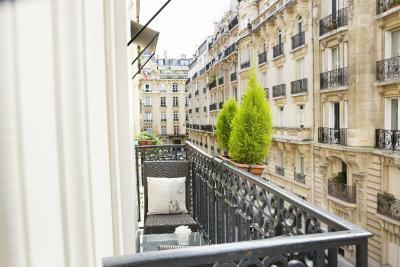 5-10 minutes walk to several metro lines and 2 RER. I liked it there. Room was very small, but that`s really all I can complain about. 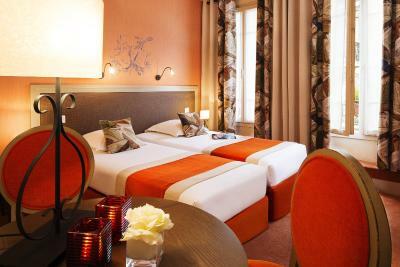 This is a very beautiful hotel, not far from Arc de Triomphe, nice big bed, very chique decorations, bathroom really nice, nice lighting, big led tv, staff very helpful, the metro stations are within walking distance. 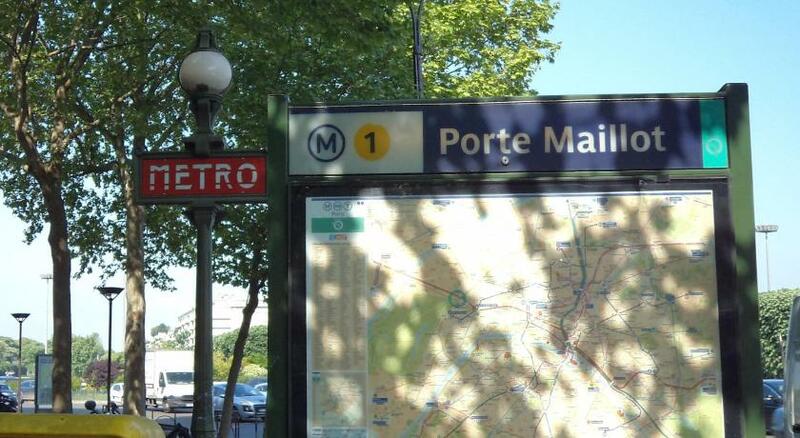 Located at 15 minutes walk from Porte Maillot, if you need to take the bus to Beauvais Airport. The room is quiet small, not much space. The location is good, the room is clean and bathroom is spacious. The staff is friendly.